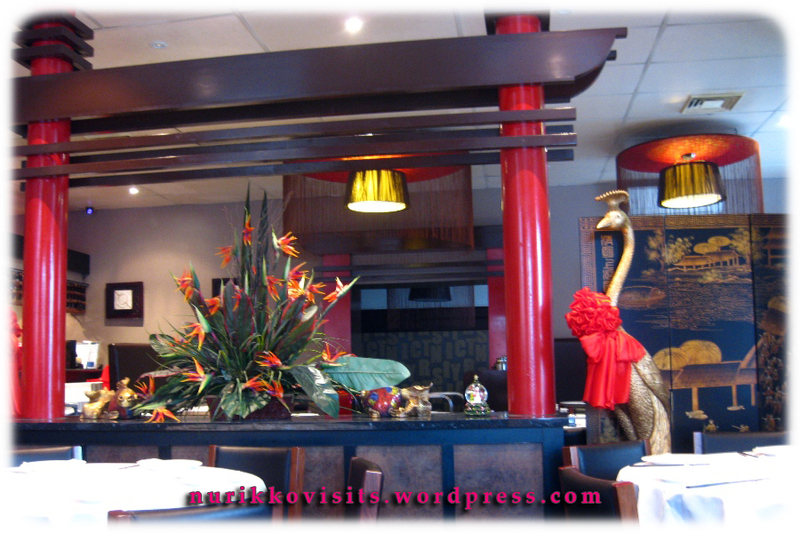 The restaurant is conveniently located on the corner of Whitehorse Road and Station Road, it was very easy to find. 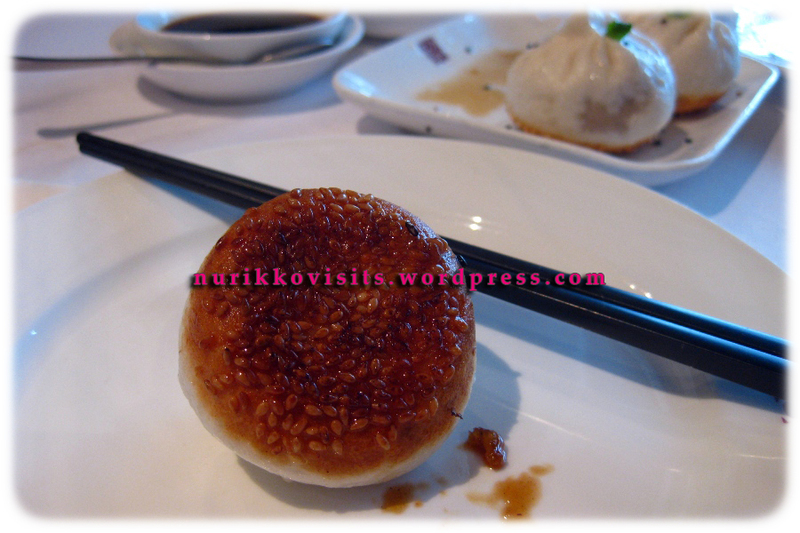 My parents and I were slightly worried about their authenticity initially until their pan-fried buns arrived on the table convincing us that they were truly Shanghainese. 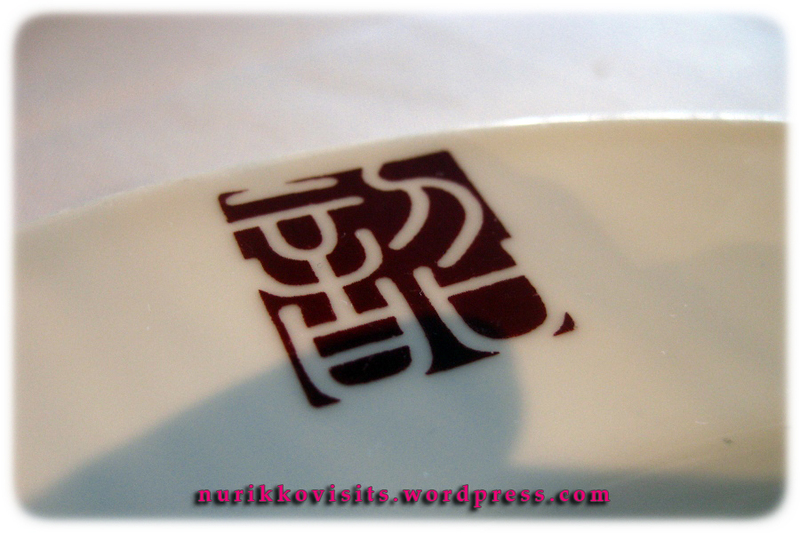 We really enjoyed their Shanghainese dim sim where we thought they were spot on. 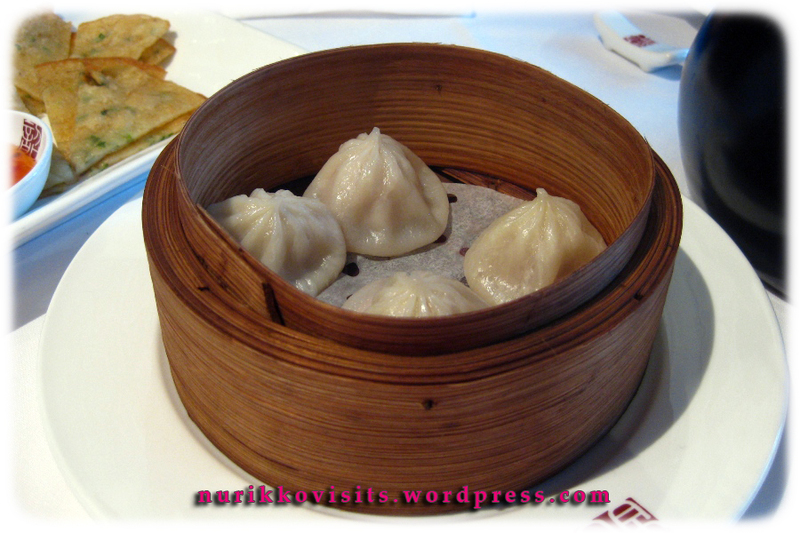 As a Shanghainese I was most impressed with their steamed dumplings and pan-fried pork dumplings. 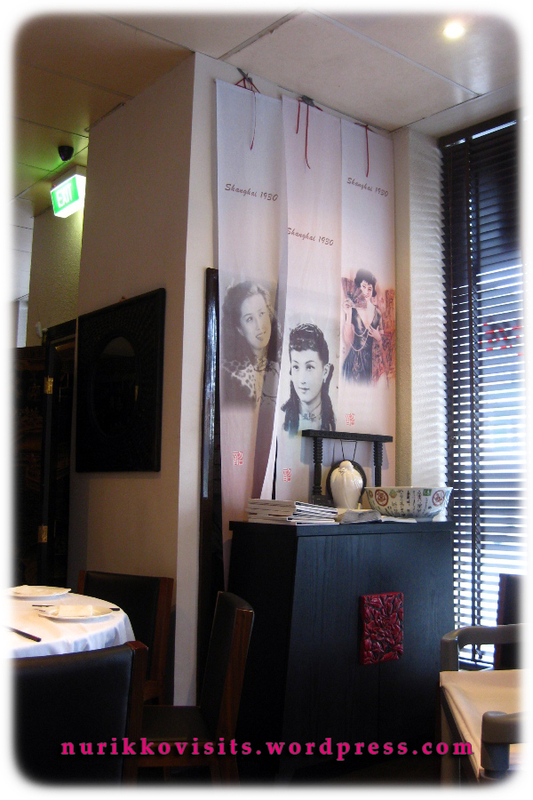 The classic decor of the restaurant displayed snippets of Shanghai in the 30s with large framed pictures of The Bund and poster girls in black and white; nothing overwhelmingly Chinese with a touch of the western ambiance. 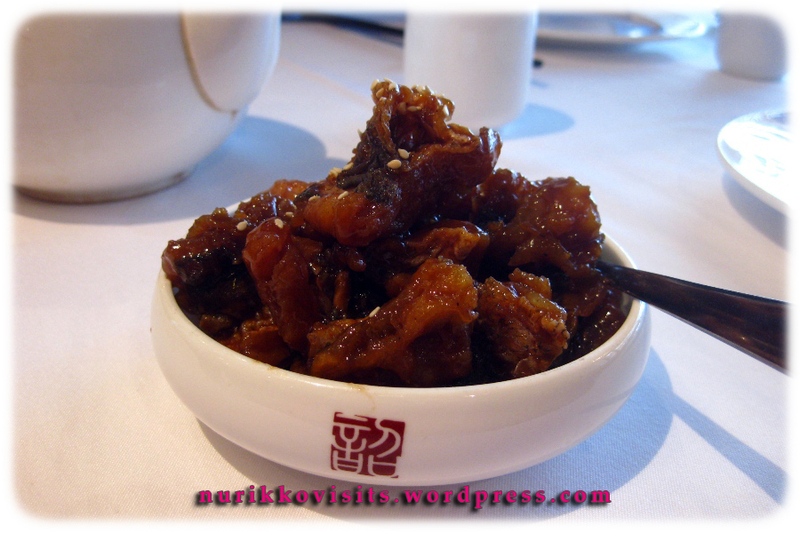 Made very differently to the traditional Shanghai Smoked Fish where it’s drier, crispier and less sweet. Shanghai 1930 made it saucier, sweeter and strong flavoured; not bad just different. 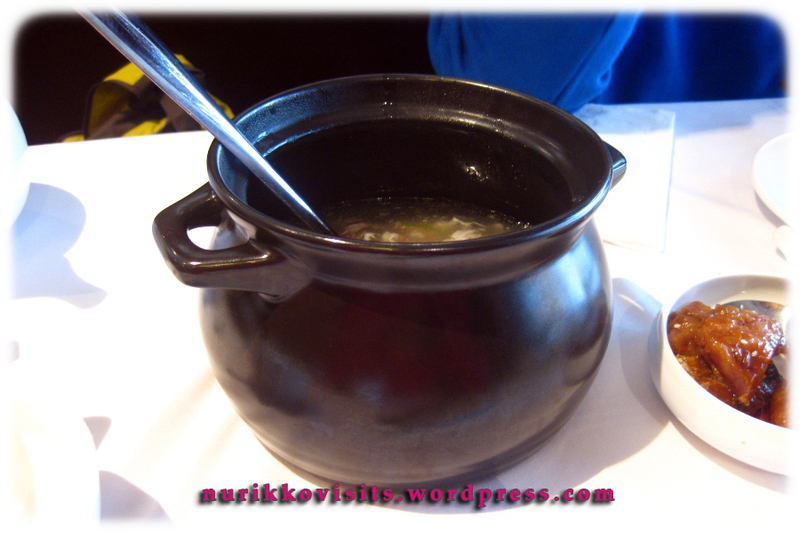 An up-to-standard Shanghai hawkers dish. Impressed. 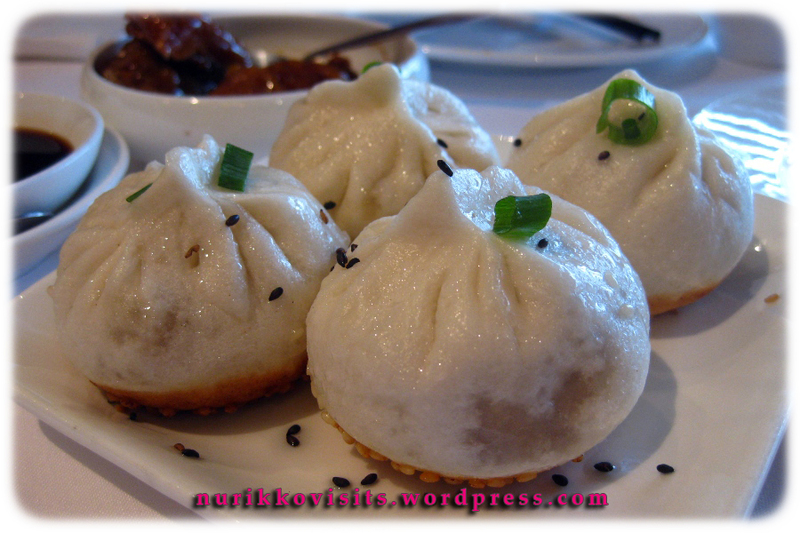 The pan fried dumplings had sesame on its bases, something different to the traditional pan fried buns. 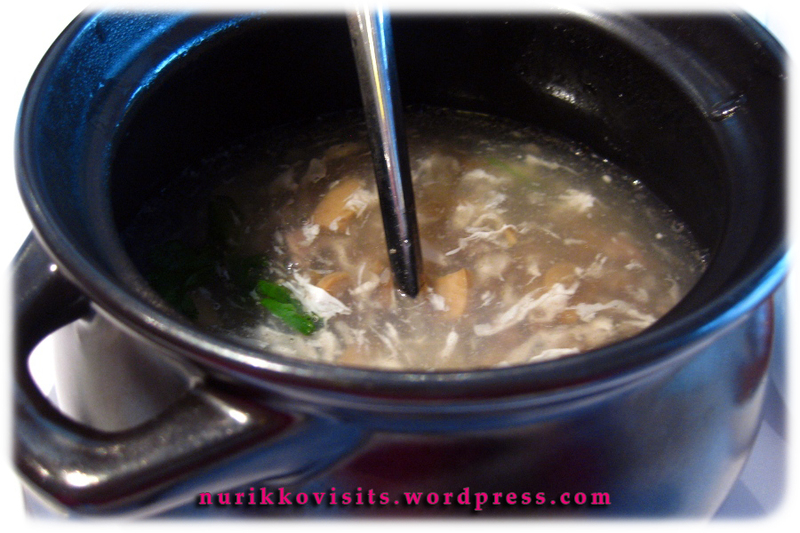 Spot On – bite size with the right dumpling skin; with hot ‘juice’ inside. Hence why they are also known as ‘soup buns’. 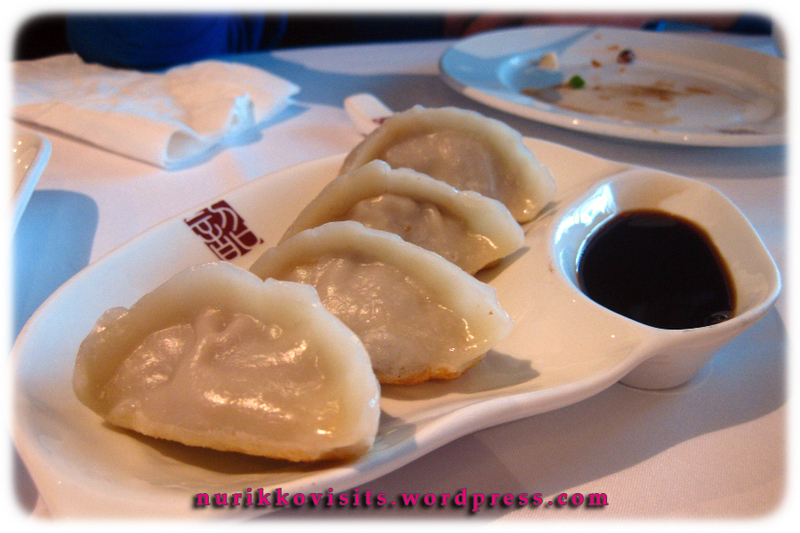 Spot on pork dumplings, I was very impressed with the pork mince mix they have used for this dumpling. 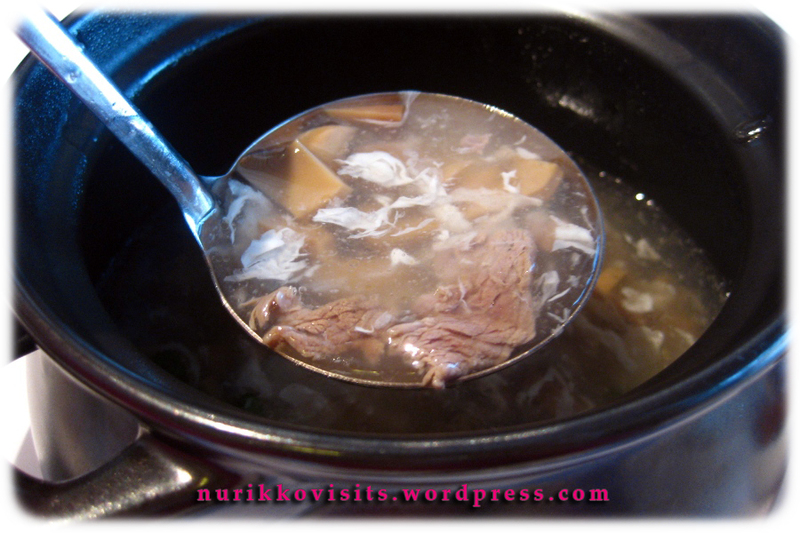 The soup was really nice with natural flavours of the mushroom and beef. 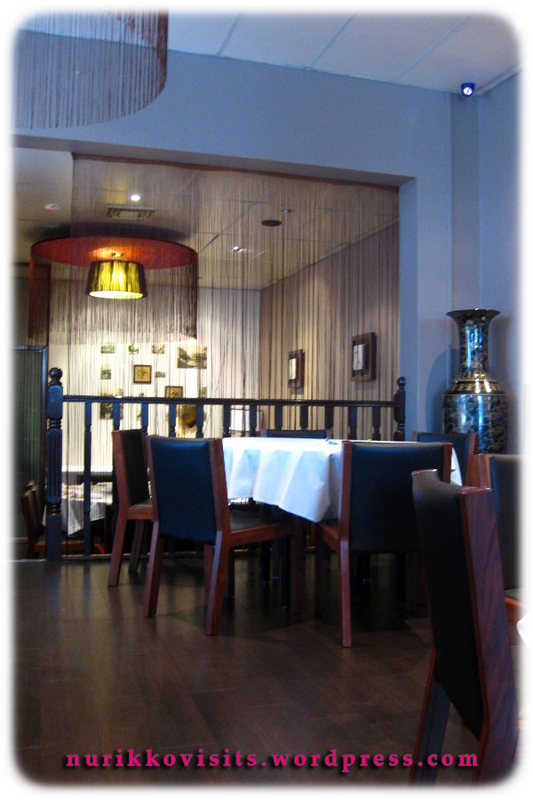 It was a good contrast to the strong flavoured smoked fish and streamed scallops. 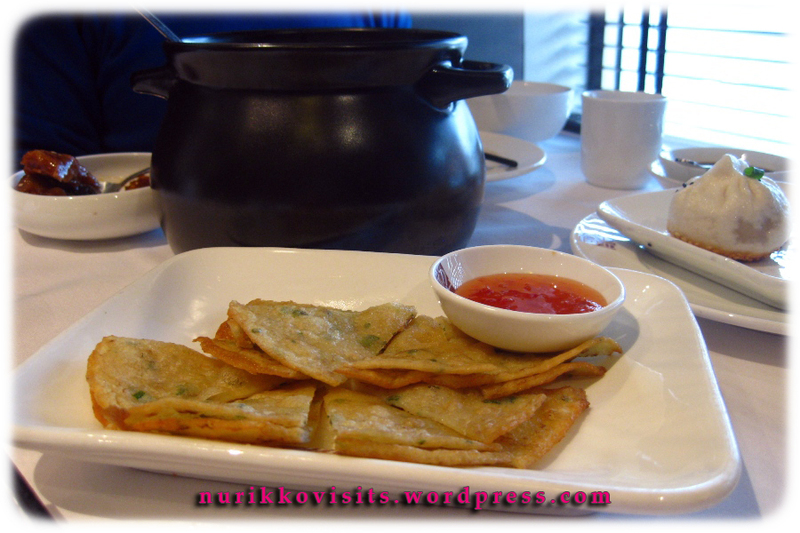 Spring onion pancake was made differently to the traditional ones. Traditional spring onion pancakes in Shanghai have lots of layers inside and sauces were needless. 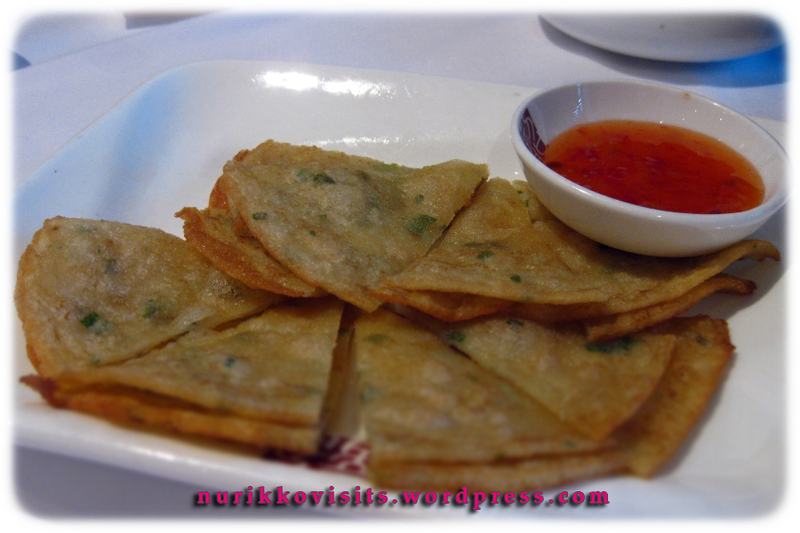 These pancakes were a lot thinner and was served with sweet and chilli sauce – how very westernised (treated like spring rolls in the Vietnamese restaurants). 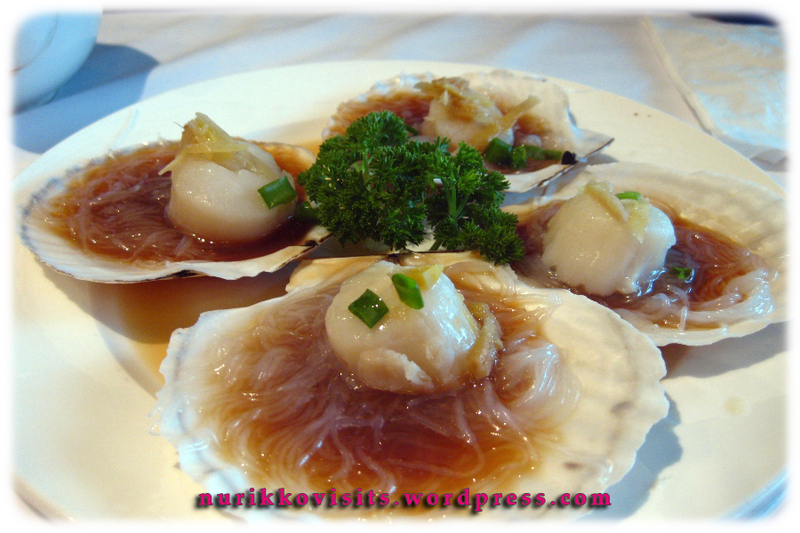 These scallops were delicious, except the sauce they have used to soak the vermicelli were too salty. It’s a hit for sure this one. 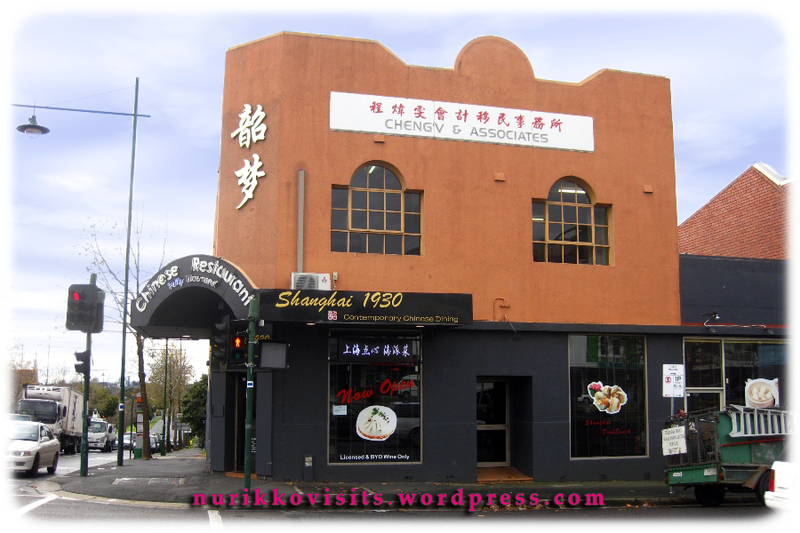 Categories: Asian, Bar (Licenced), Box Hill, Chinese, Dinner, Dumplings / Dim Sim, Favourited, Hit, Lunch, Recommended, Seafood, Shanghainese, Soup, Tea, Vegetarian | Permalink.